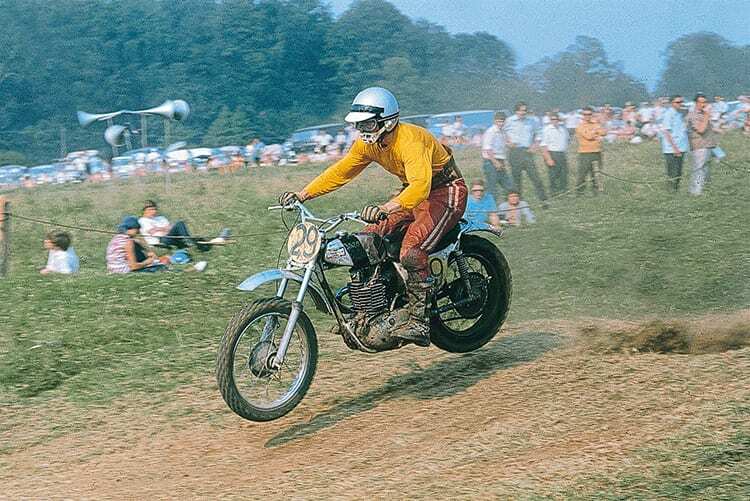 2019’s Classic Dirt Bike Show will celebrate the off-road machines of 50 years ago and so the organisers are on the hunt for classic trials, scramblers and other off-roaders from 1969. 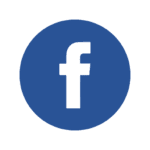 Sponsored by Hagon Shocks, the event will be held on February 16/17, 2019, with the clock being turned back to 1969. Show consultant Alan Wright can be contacted with offers of 1969 machinery on 01789 751422 – they do not need to be concours, just solid examples of that year’s offerings. Two iconic all-time off-road champs have been confirmed as guests of honour at the show, to be held at Telford International Centre. 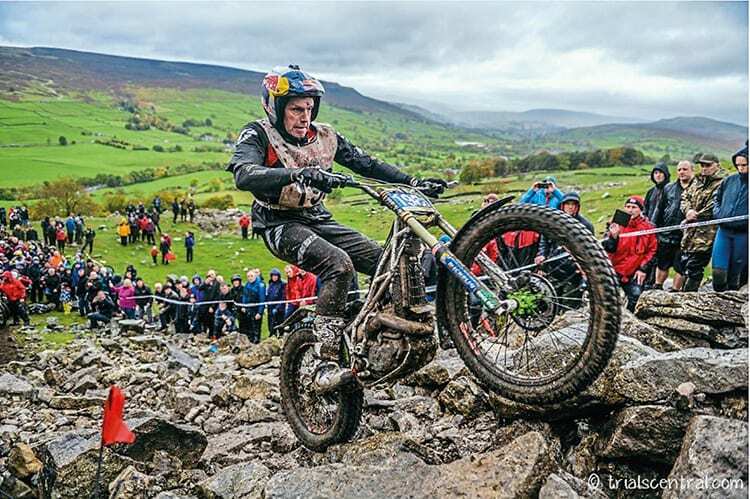 Multiple world, indoor and British trials champion Dougie Lampkin will be appearing on stage with commentator Jack Burnicle, who will probe into the highs and lows of how Dougie got to the top. And BSA works team motocrosser John Banks, who won four British championships and narrowly missed out on two world 500cc titles, will be interviewed by Jack Burnicle each day, providing a first-hand account of his years in Europe, including how Bengt Aberg beat him to the 1969 crown, and of his experiences with the BSA competition shop until its closure in 1971. 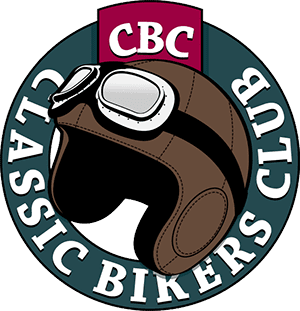 Further details of advance ticket sales and the dinner can be found at classicbikeshows.com. Next Post:Kawasaki W800 twin’s welcome return!